Fallout 4 was one of the best games of 2015, but it’s clear that game creators Bethesda are not done working on it yet. Apart from the three pieces of DLC announced on February 16, game director Todd Howard and his team will be overhauling the game’s hardest difficulty level, known as “Survival Mode”, and will also be bringing “user mods” to consoles. Regarding the game’s Survival Mode, Bethesda will likely be making more than one change to it, said Todd Howard in an interview with Game Informer. 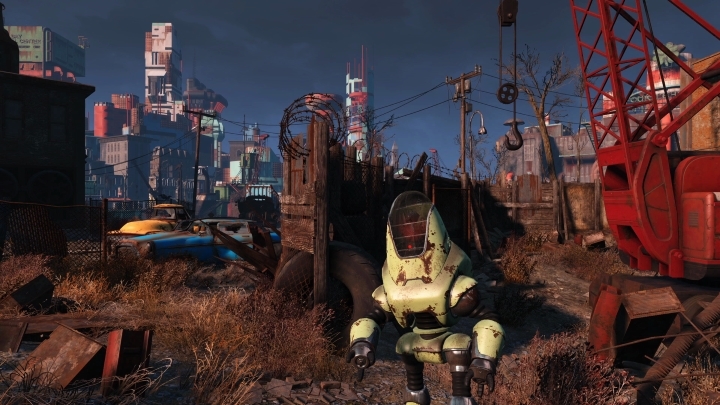 Amongst them is disabling Fast Travel, and only letting players save when going to sleep in the game, plus Bethesda will also be adding in-game diseases that will make life harder for players in the Boston Wasteland. But perhaps the most interesting change is that combat will play out differently. “We want the combat to feel different, as opposed to just being a bullet sponge”, according to Howard. And this will certainly be good news for those fond of ultra-hard games like the post-apocalyptic shooter Metro 2033, which had a “realistic” difficulty mode in which one bullet was all it took to kill the player. Aside from Survival Mode, Howard also said that modding tools for the PC version of the game, namely the game’s Creation Kit, will likely be available in April. This Creation Kit makes producing user modifications (mods for short) easier and will likely lead to the availability of more user content for Fallout 4, which is a good thing in my book. 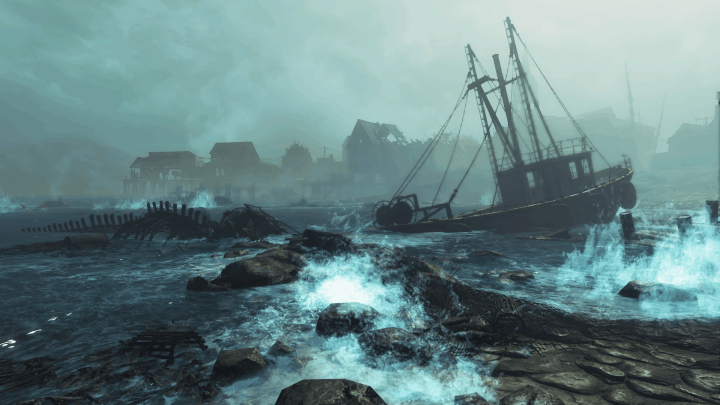 Bethesda has plenty in store for Fallout 4 players, including a big DLC titled Far Harbor. Other Bethesda games like Skyrim have plenty of mods available for it, as gamers have been producing mods for the fantasy RPG for yonks now, even making some downright crazy stuff, and also cosmetic mods that make the game prettier. And even without the Creation Kit, Fallout 4 players have come up with some good mods, like one which gives detective Nick Valentine a new look. And perhaps the most noteworthy thing though, is that console users will be able to take part in the modding craze, as Fallout 4 PC mods will likely be available on Xbox One and PS4 before the summer. Xbox One users will get the modding tools and access to mods in May, while PS4 owners will get to play with mods in June, although this is not confirmed yet. So it looks like between Fallout 4’s upcoming DLC, Survival Mode and modding goodies, this is still a game that has plenty to offer to fans of the role-playing genre, even as gamers wait for Bethesda’s press conference at E3, in which the American company will reveal more about their future plans and upcoming games.